Should I use wordpress or blogger? What the heck was hosting and why did I need it? And, brainstorming ideas about a name – oh, that one took a long time! If I had to start over, there’s one thing I wouldn’t spend so much time on: googling EVERY question I had! Instead? I’d learn from other bloggers. Which is why I’m writing more and more posts about blogging (time to pay it forward). You can sign up to stay up on all the blogging tips that I share HERE. The thing is that google and Pinterest are saturated with posts about blogging. It’s hard to know who to trust and it’s hard to keep from getting overwhelmed. Trust me, I’ve been there. 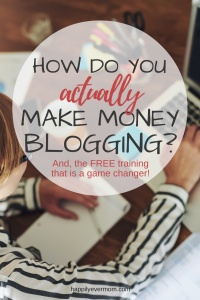 I’ve realized over the years that the best way to learn about blogging is to find bloggers who have had success and who want to teach others how to do it too. Luckily, I know some of these bloggers. The good news? 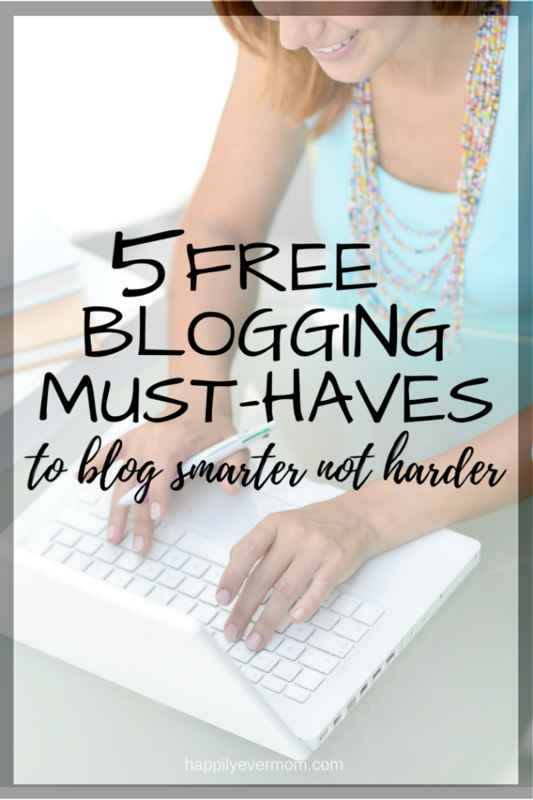 They have FREE resources to help other bloggers like us (woot!). I put these resources all together in one convenient list so you can skip the late night frustrations and start learning how to blog the smart way. Take this short quiz to see if you have what it takes to be a successful blogger. It’s a short assessment, but really gives you a sense of where you are at and what you need to focus on to have more success (and less frustration!). This free video series teaches you how to create a successful blog. There’s great tips in here for beginning bloggers to advanced. The information in these videos are priceless! Learn how to organize your blog so it looks gorgeous and keeps people coming back for more. This free ebook teaches you the basics of making money from your blog. Most people start a blog because they want to make money without working a traditional 40-hour week. This free workbook will teach you how to run a blog that does that by working smarter, not harder. That’s all for now, but I’ll be sharing more blogging tips here every week. Make sure you don’t miss the next post by signing up for our weekly newsletter!